Quantum computing: the new frontier - Amsterdam Science - 12-12-2017. (2017). 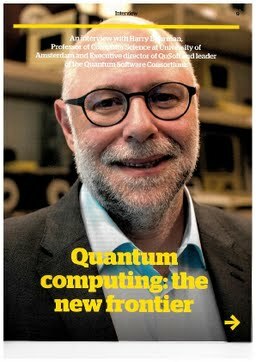 Quantum computing: the new frontier - Amsterdam Science - 12-12-2017.